1.25" MULTICOATED 12,5mm plossl eyepieces. alignment of primary mirror cell. 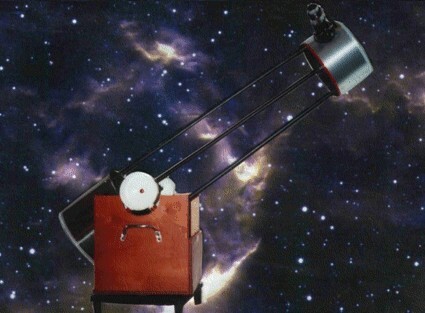 Each telescope 6",8",10" models come complete - no set up! Delivery time is 3 to 6 weeks for 6", 8", 10". Call for prices on 12.5 in. and 16in. models. 100 % Satisfaction - Money Back Guarantee . N.Y. delivery addresses must send 7% sales tax with each order.